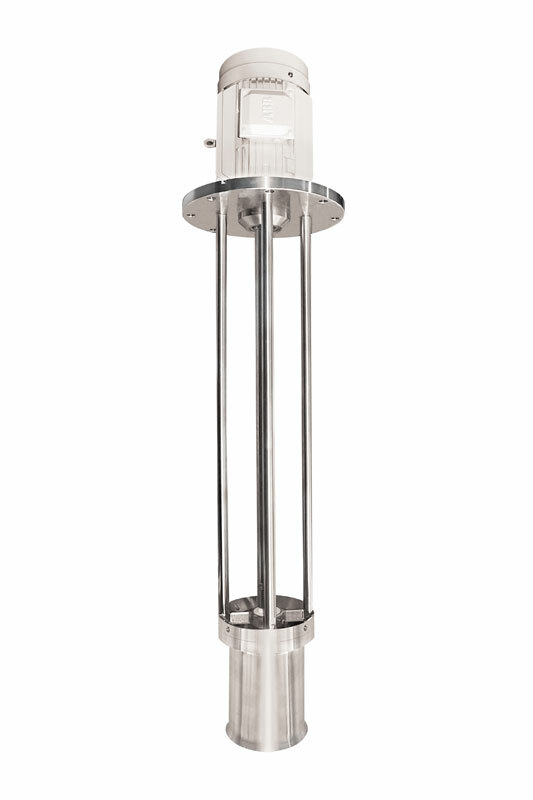 The IKA ROTOTRON® RTS jet flow agitator is a universal overhead stirrer that combines the functionality of a conventional stirring device with the properties of a disperser equipped with a rotor/stator system. 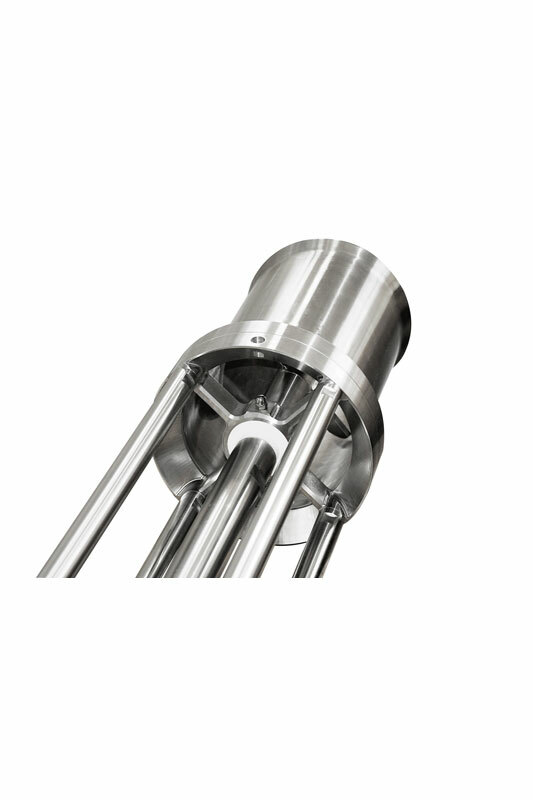 RTS-type machines are used for tasks such as homogenization, dispersing, suspension, emulsification, aeration and dissolving, and to facilitate heat transfer. 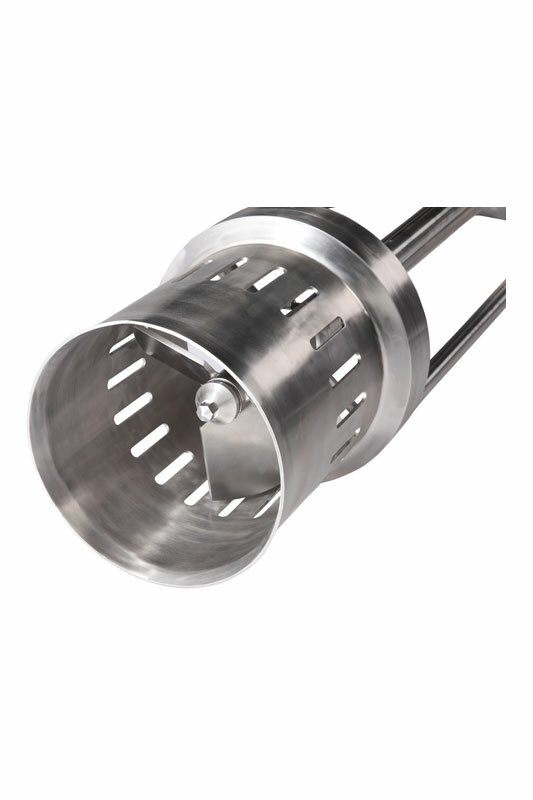 The high rotational speed of the rotor, together with the close proximity of the mixing vane and jet pipe, prevents losses caused by backflow. 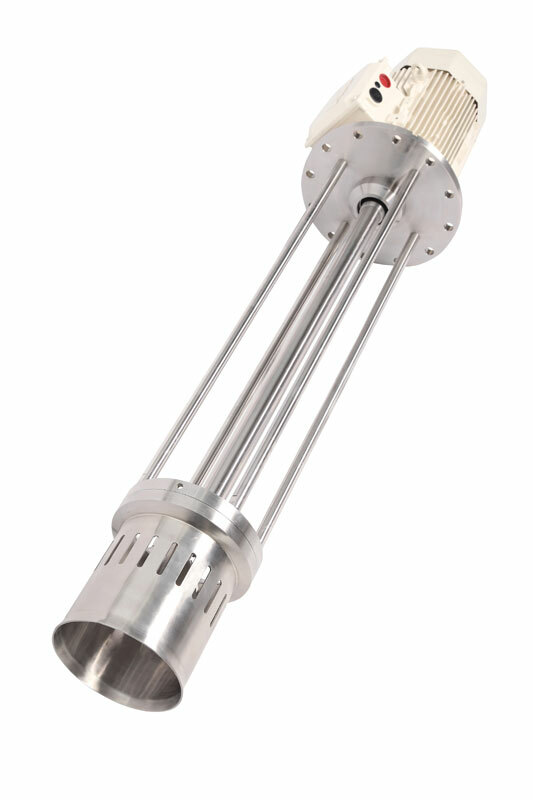 As such, the jet flow agitator is characterized by its high level of energy efficiency, intensively circulating and mixing products while consuming little energy. 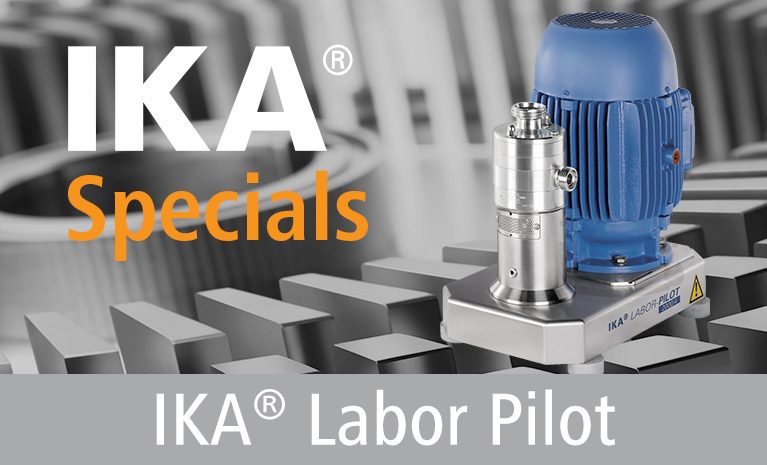 The IKA ROTOTRON RTS can be used to process media up to a viscosity of 15,000 cps. The ROTOTRON RTS is available in four standard sizes and can be supplied for installation in both open and closed containers.